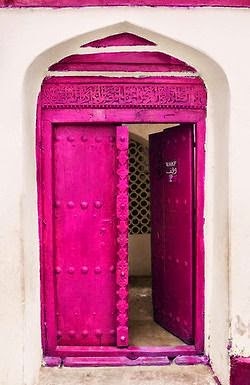 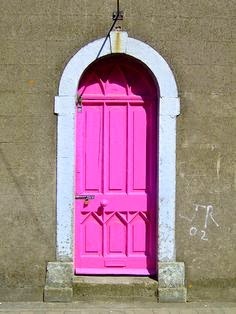 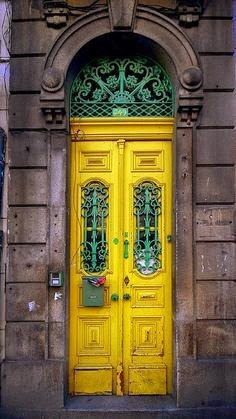 I absolutely love unique doors. 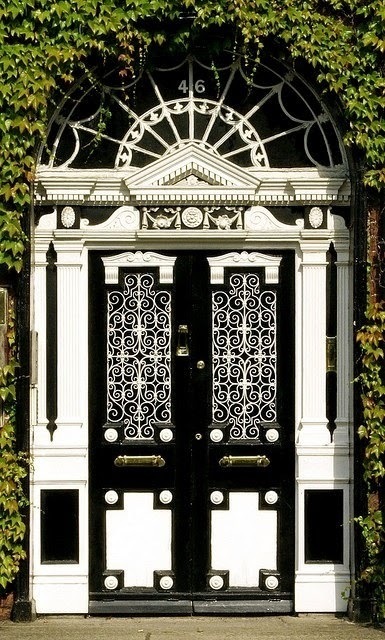 This obsession started when I was living in London and visiting Paris and Amsterdam. 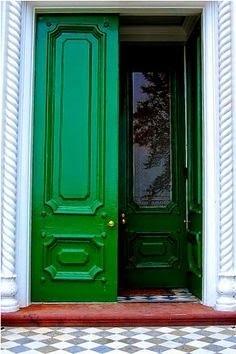 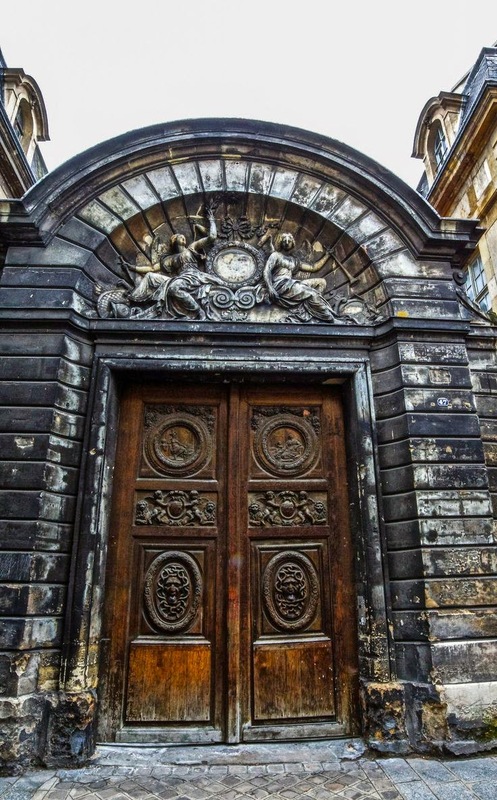 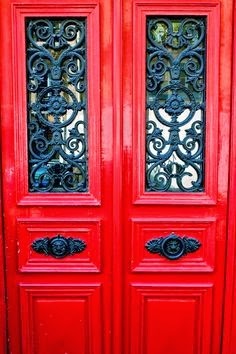 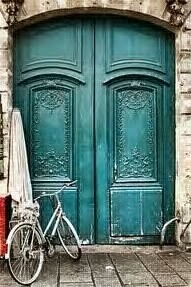 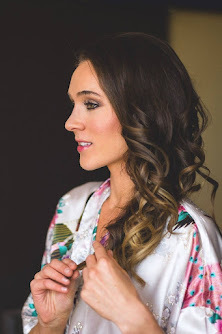 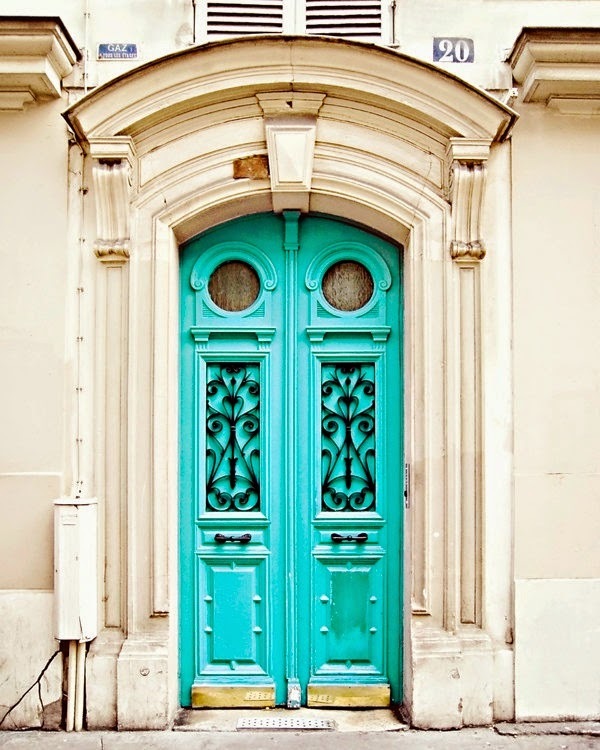 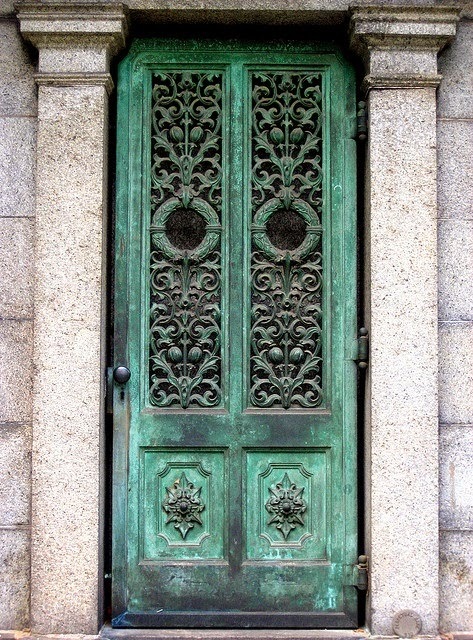 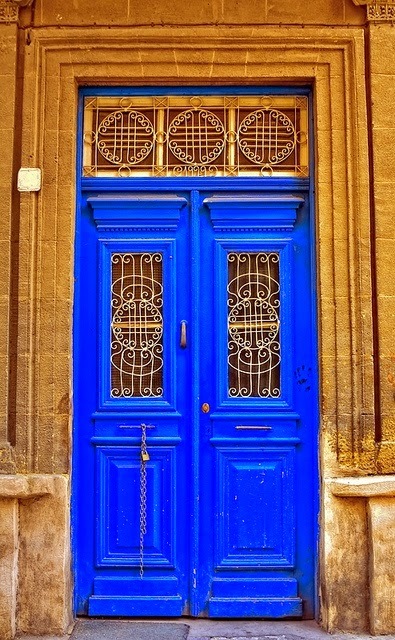 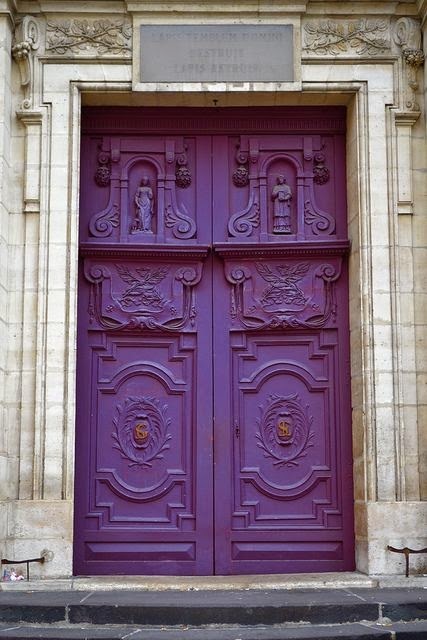 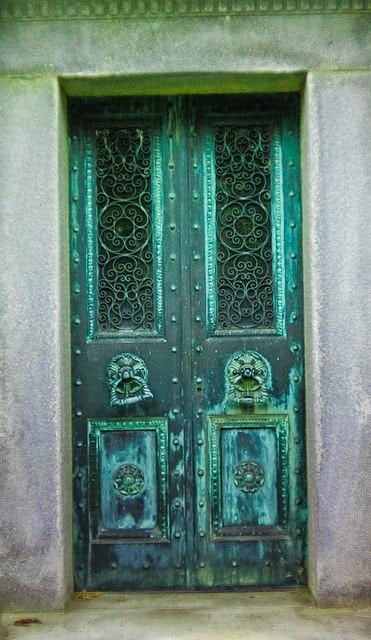 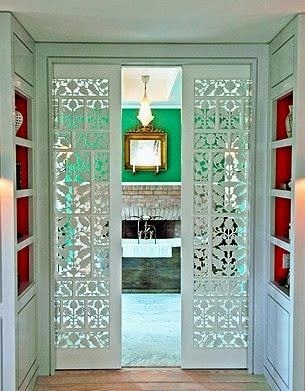 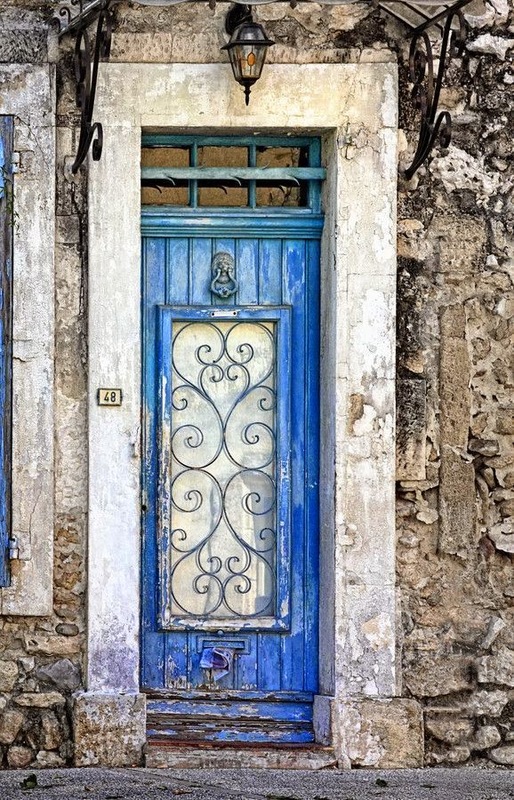 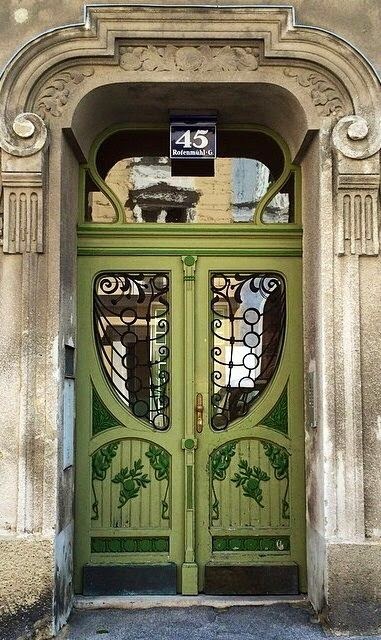 I love how the old, ornate doors each have so much character and personality. 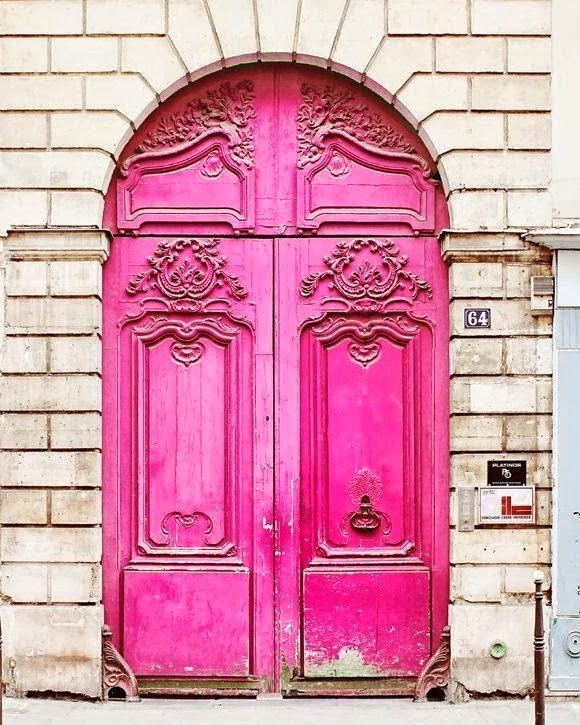 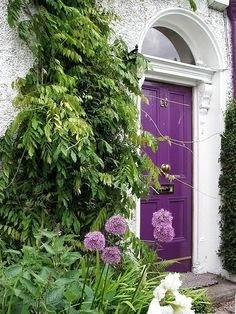 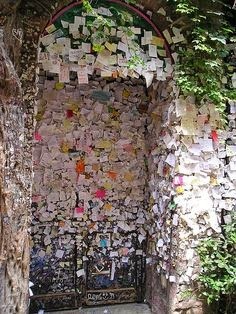 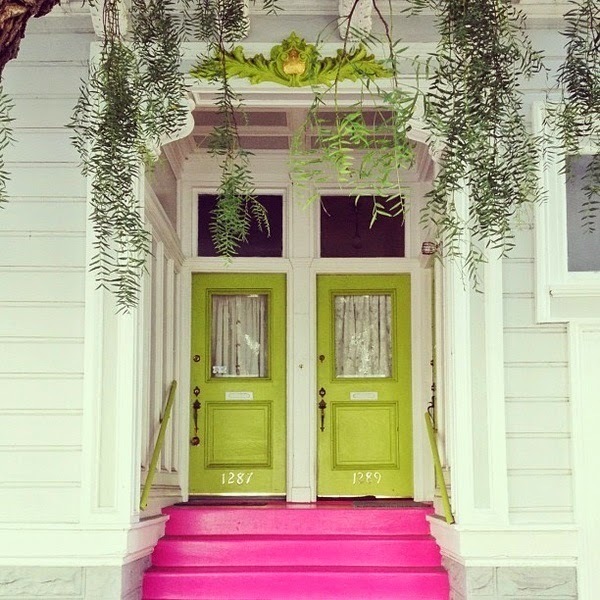 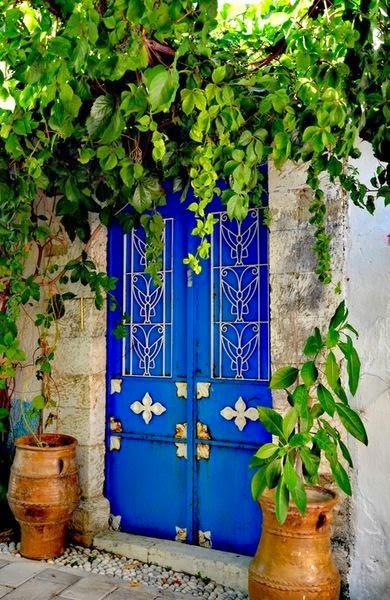 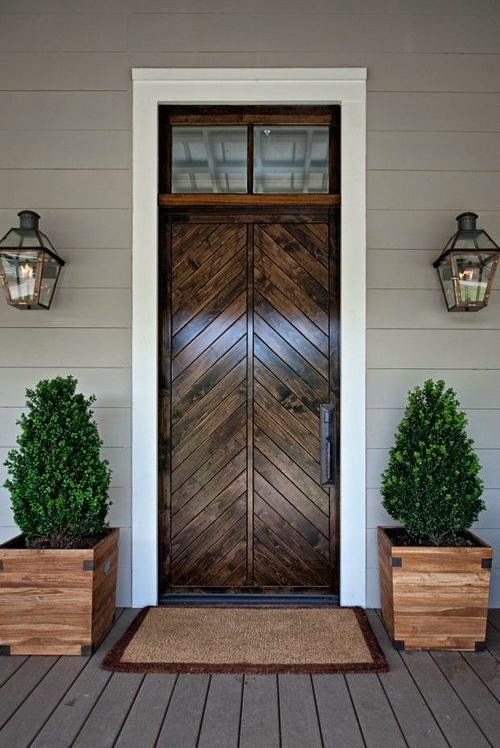 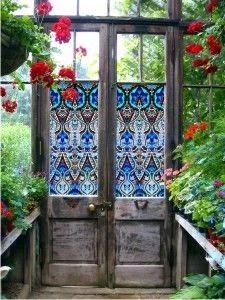 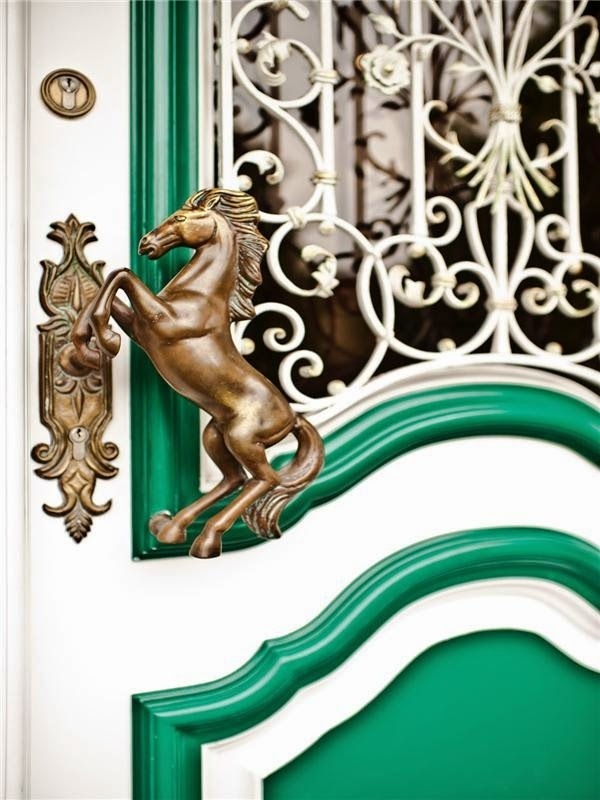 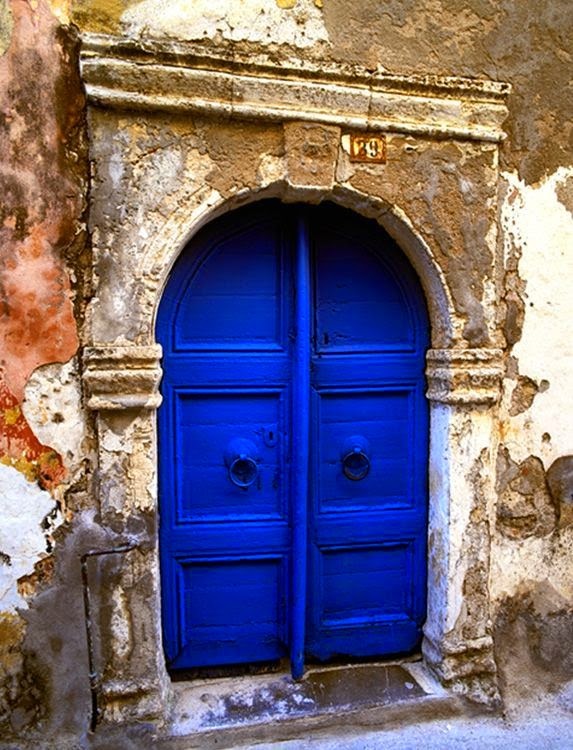 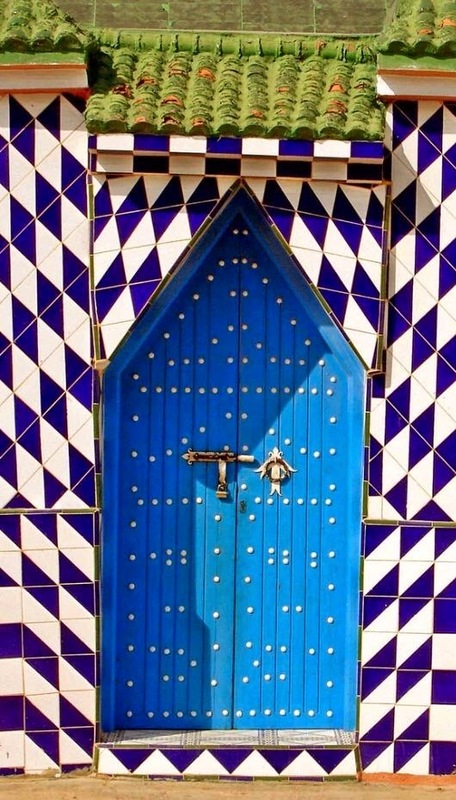 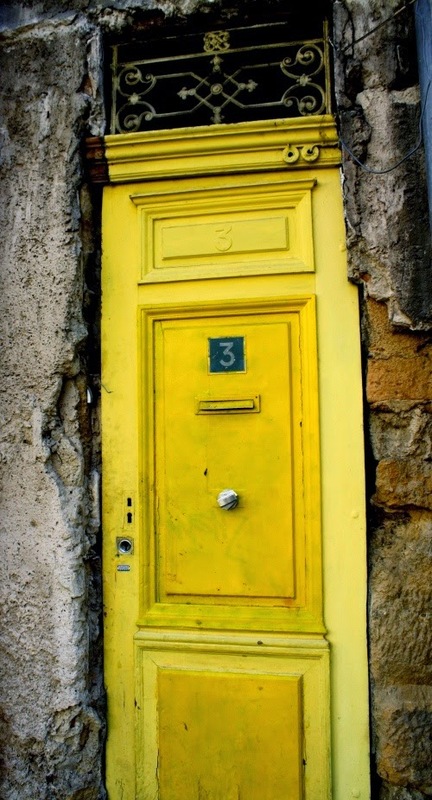 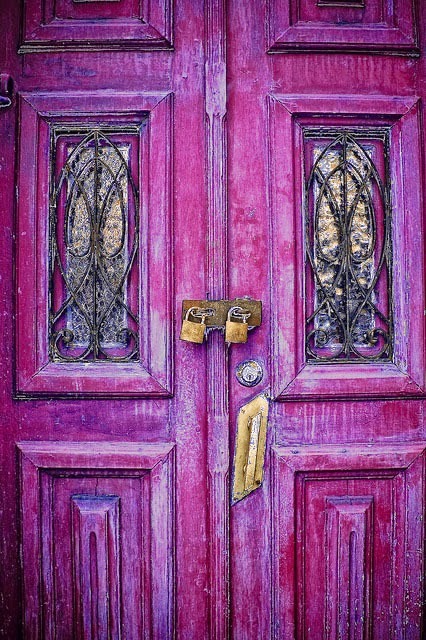 A front door is like a homeowner's canvas for self-expression. 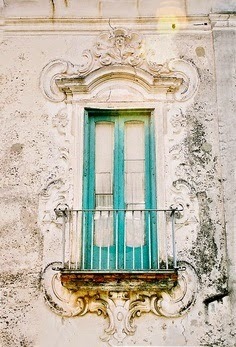 I can't help but wonder what's behind it and how the person has chosen to decorate their home. 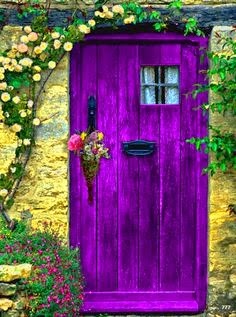 Call me snoopy, but I prefer inquisitive.